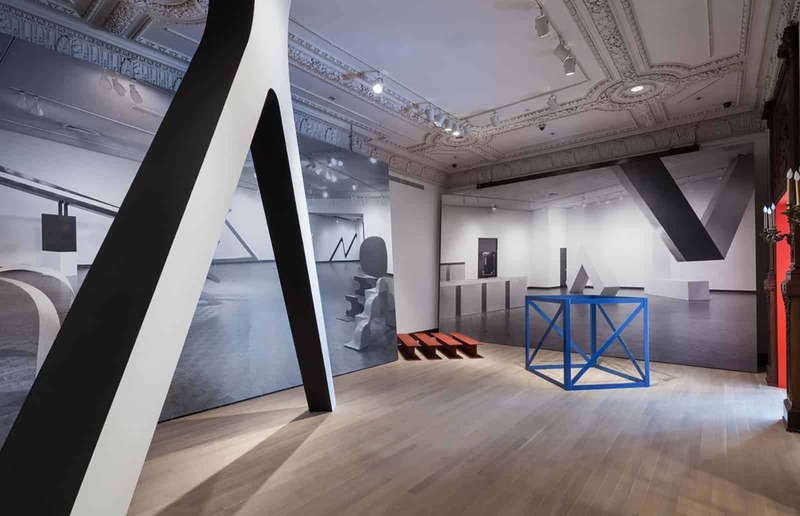 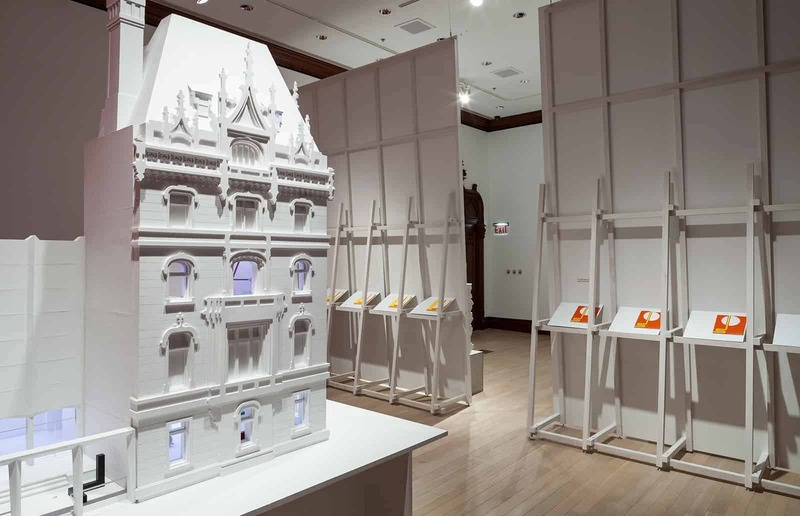 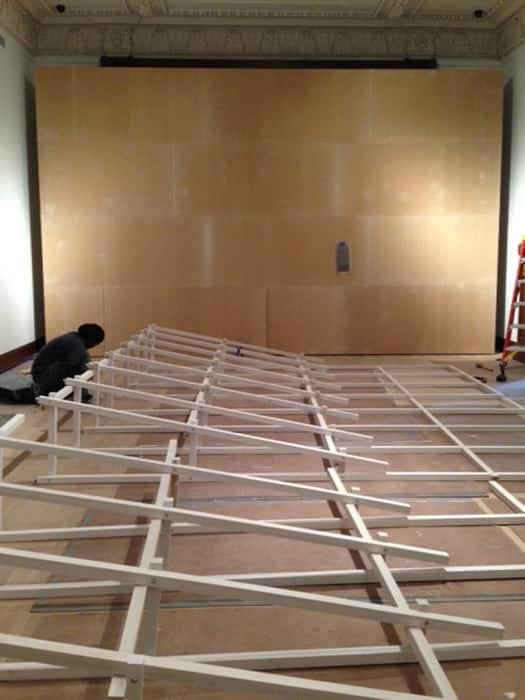 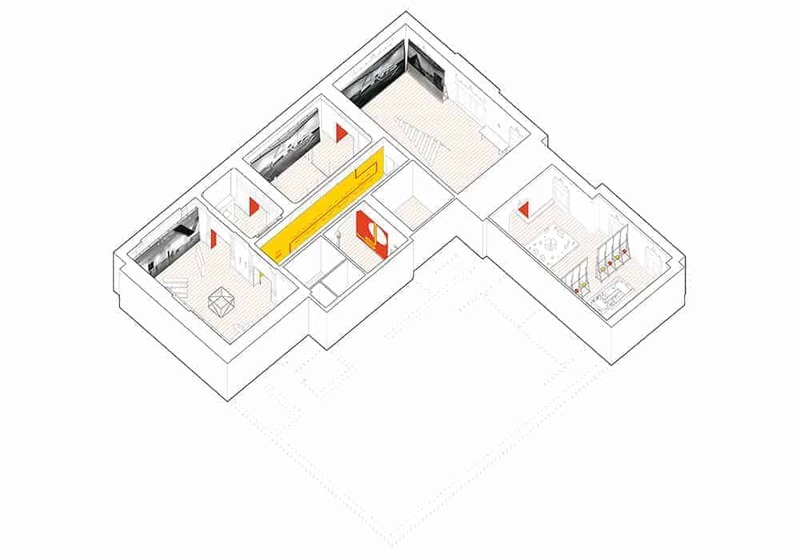 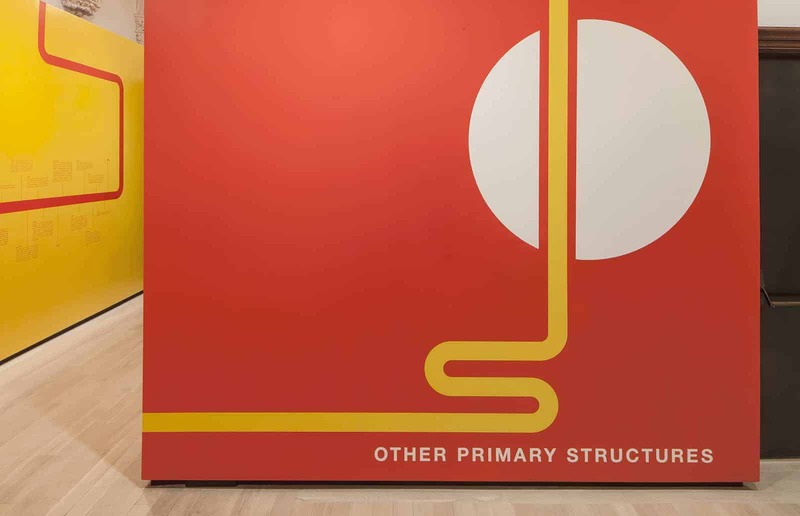 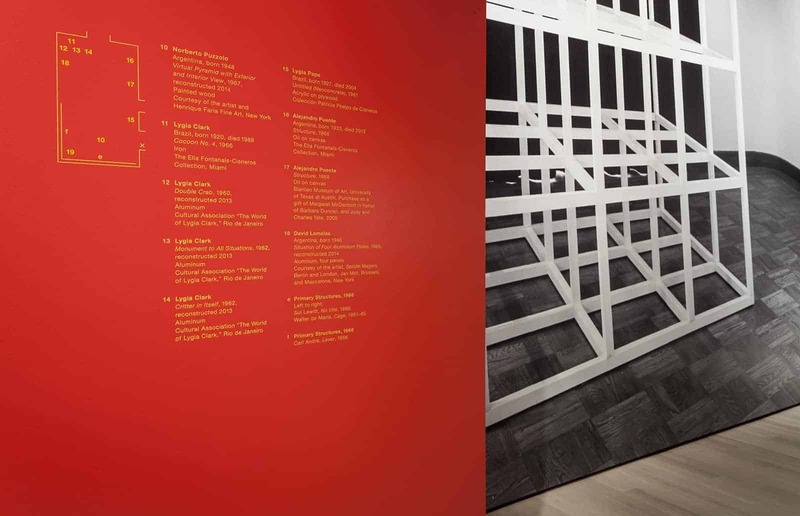 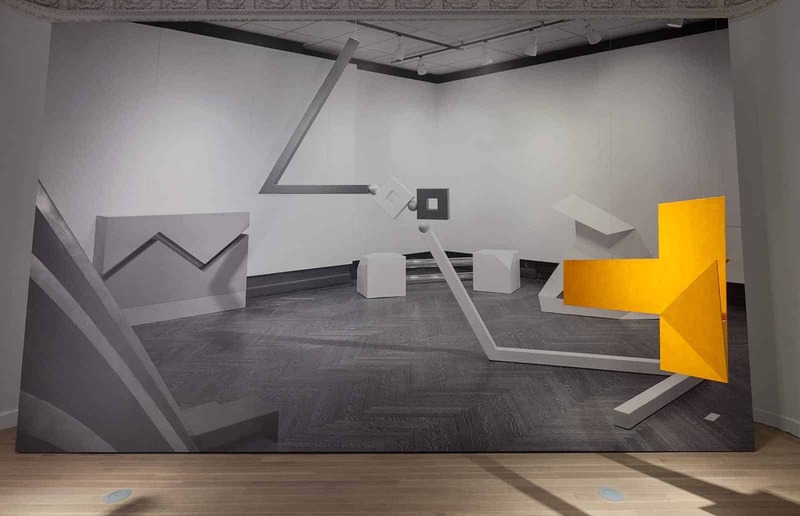 Working collaboratively with A Practice for Everyday Life and with curator Jens Hoffman, we designed the exhibition ‘Other Primary Structures’ at the Jewish Museum in New York. 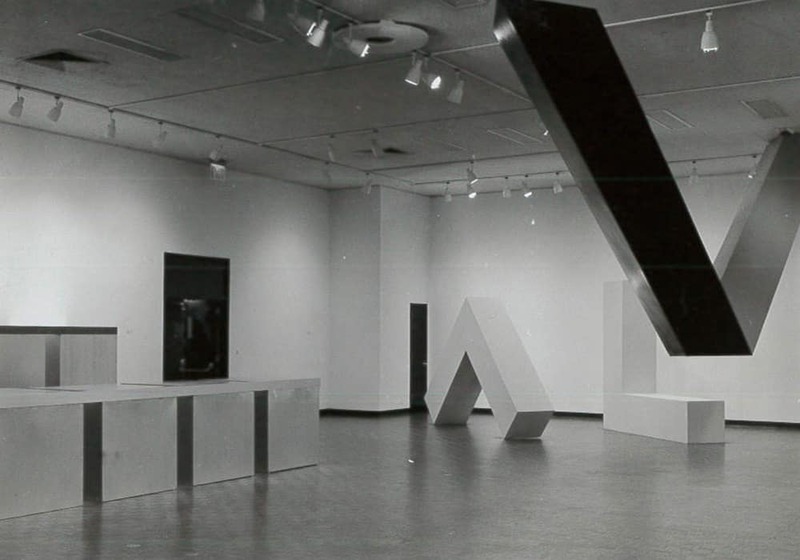 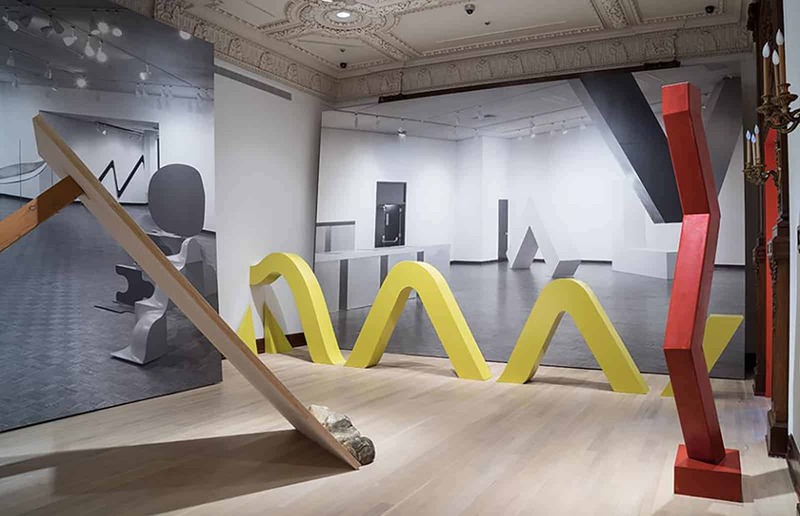 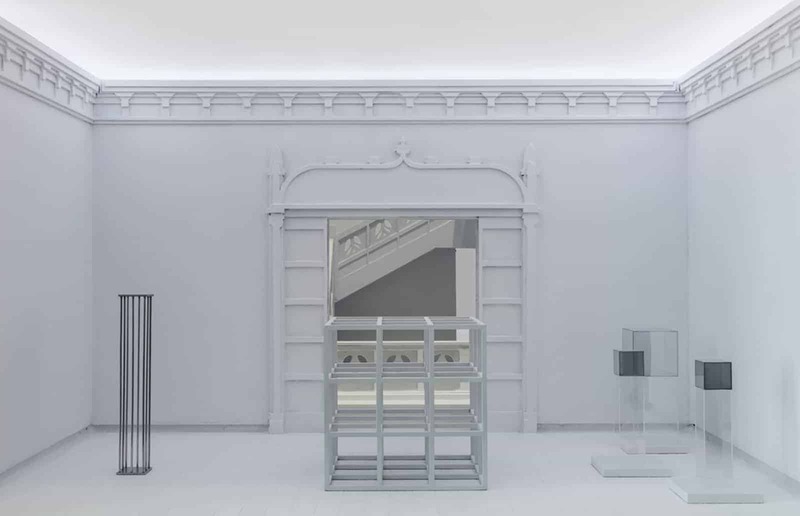 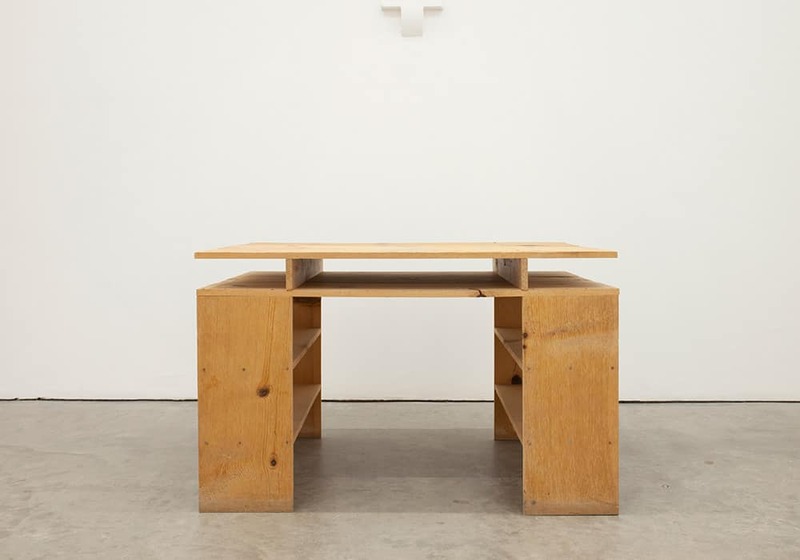 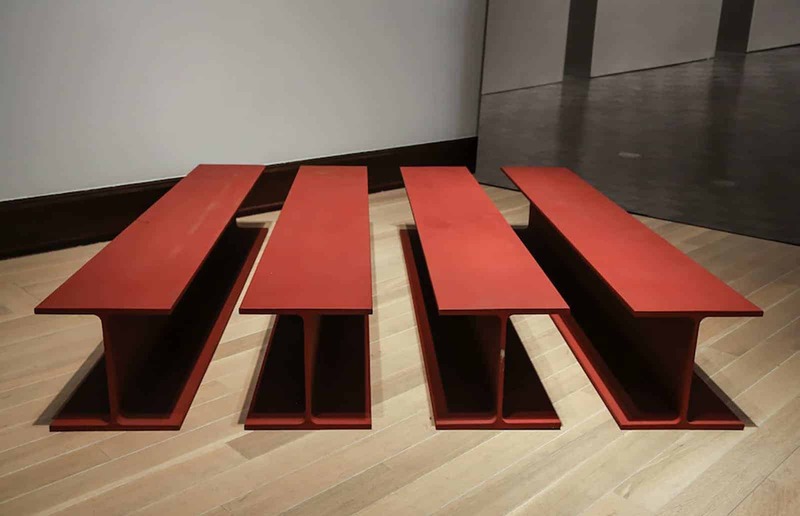 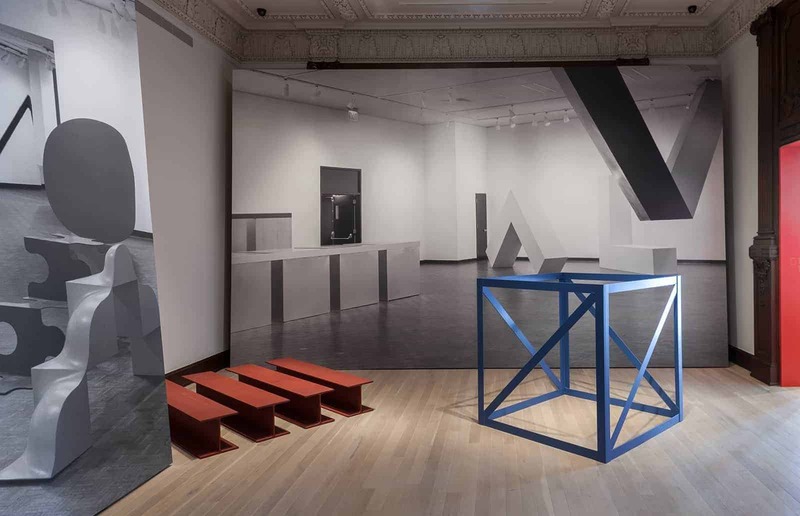 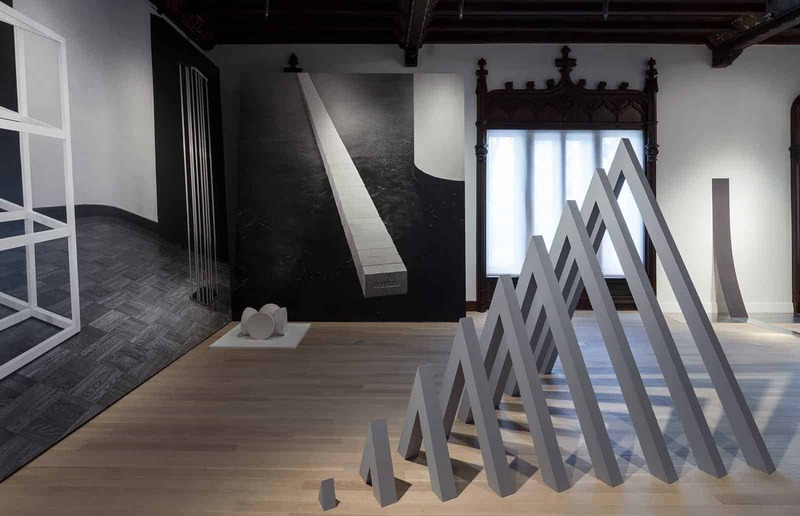 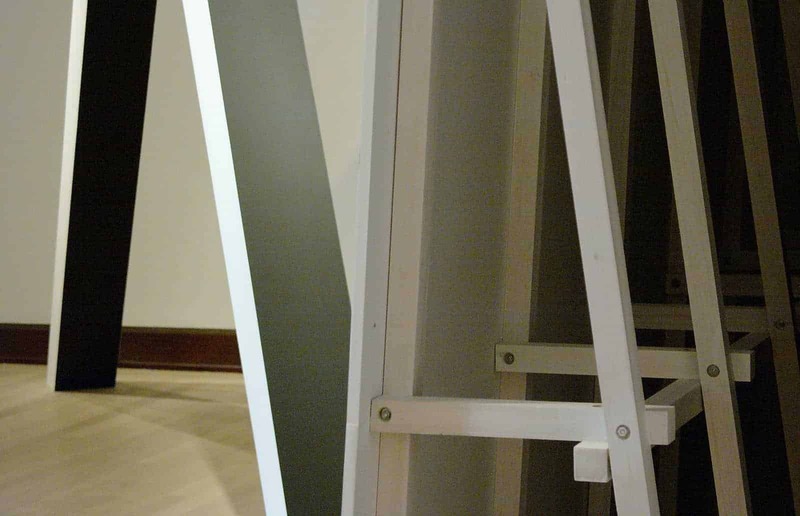 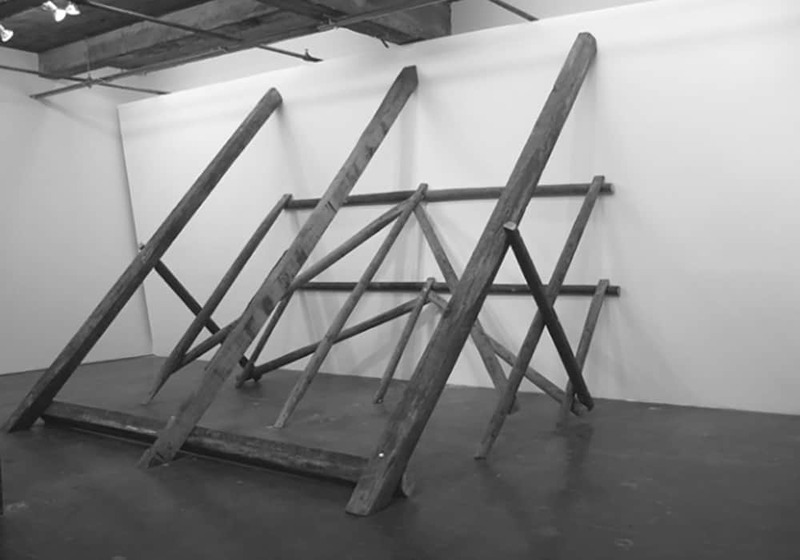 The show takes its name from the Museum’s seminal 1966 exhibition ‘Primary Structures: Younger American and British Sculptors’ and gathers Minimalist 1960s sculptures. 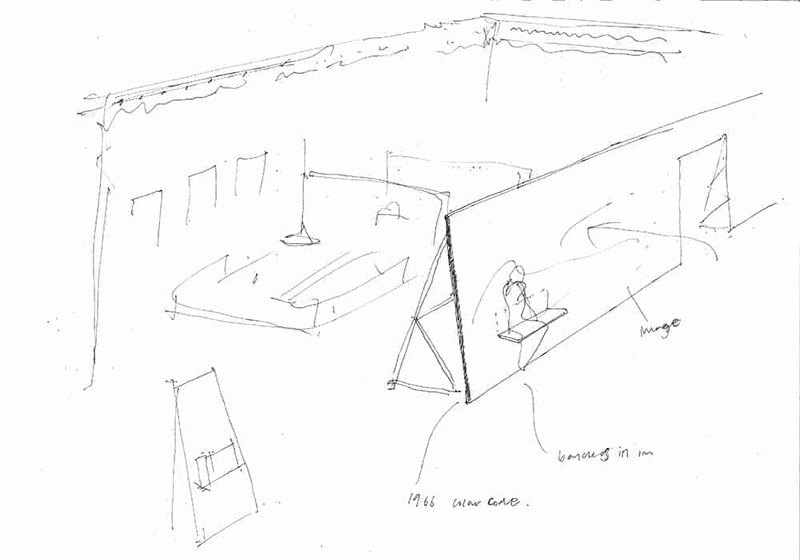 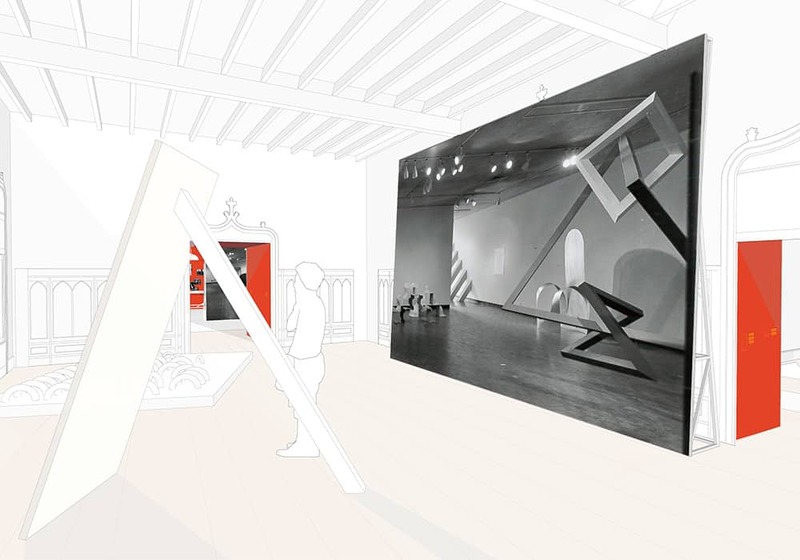 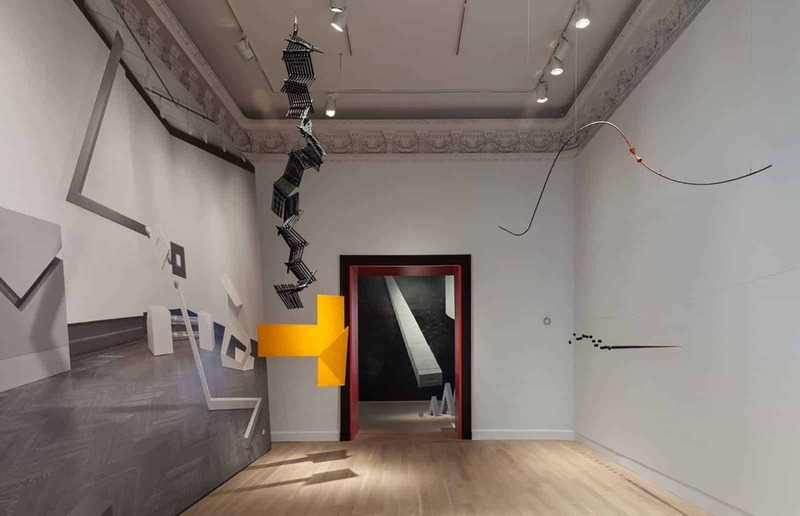 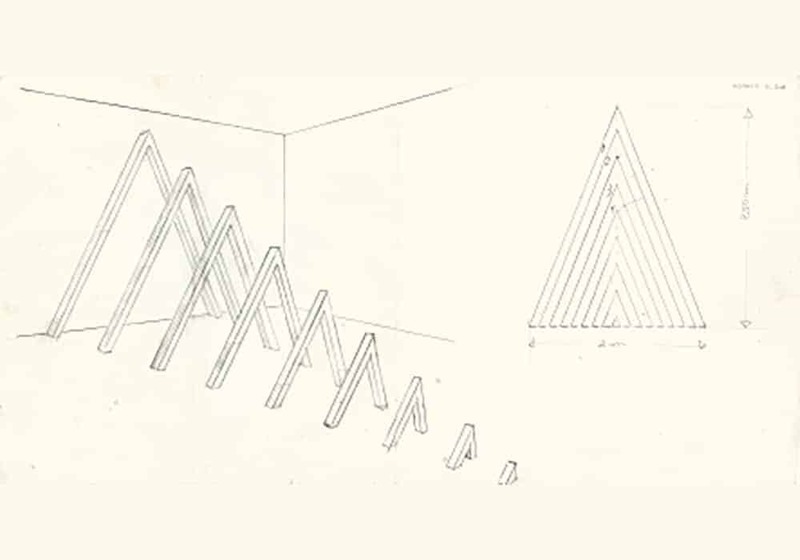 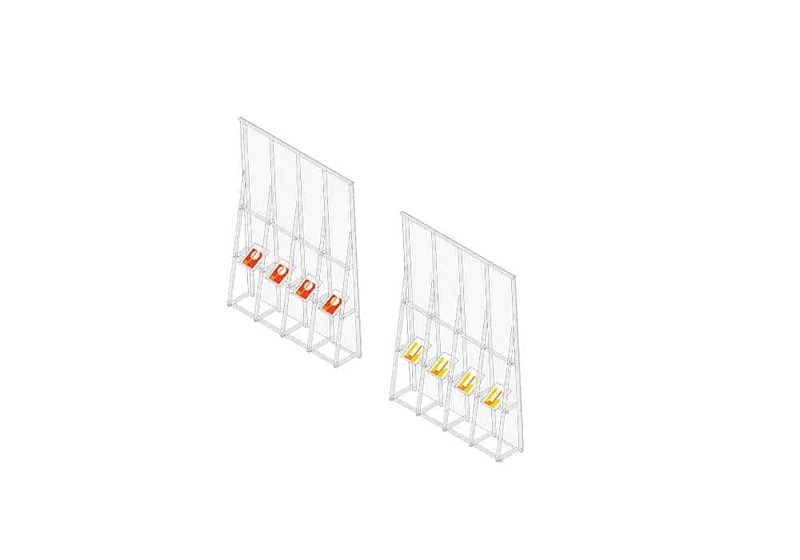 Feilden Fowles designed a series of 3D components for the show, including large supergraphic panels, which referenced the work of David Lamelas’ ‘Untitled (Falling Wall)’ and a large physical model of the original 1966 exhibition.